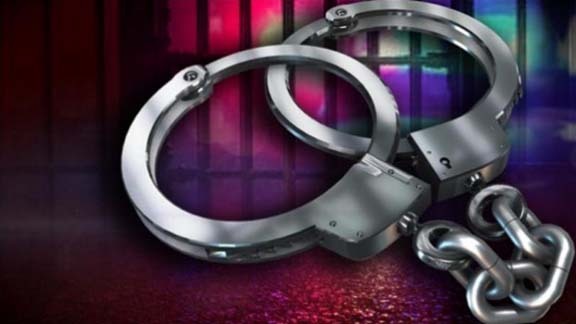 Police on Saturday arrested two persons in connection with the recent horrific murder incident of a couple in Gumi area of Chaygaon, a town in Kamrup district of Assam. The two accused persons, who were arrested in the Hatipara area of Chaygaon, have been identified as Jalan Ali and Matiur Ali. The police officials revealed the arrested accused have confessed before police during interrogations that they had killed the couple in a revenge attack. On January 29, a couple, Yassir Uddin and Yatan Nessar were found to have murdered as their bodies were spotted floating in the Kolohi river. Their bodies were found with several injury marks after recovery. However, the couple’s five-year-old son Kurban Ali is still missing and his body is yet to be recovered. The search operation has been directed by the State Disaster Response Force (SDRF) for the missing toddler, say reports.